We accept all medical insurances as well as no-fault and workman’s comp. We are a member of New York State Chiropractic Association and the American Chiropractic Association. We are Board Certified in Active Release Technique, Graston, Cox Flexion-Distraction, and Manipulation under Anesthesia. The Office of Drs. 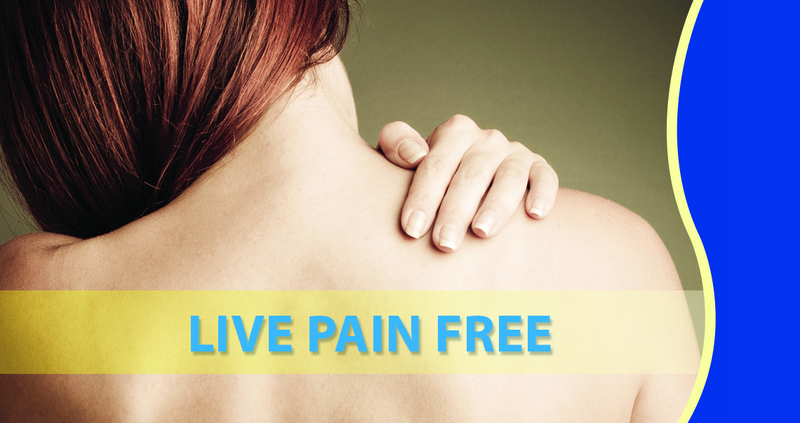 Abrams, Piazza, & Julewicz has served Staten Island as a trusted chiropractic center for more than 25 years. 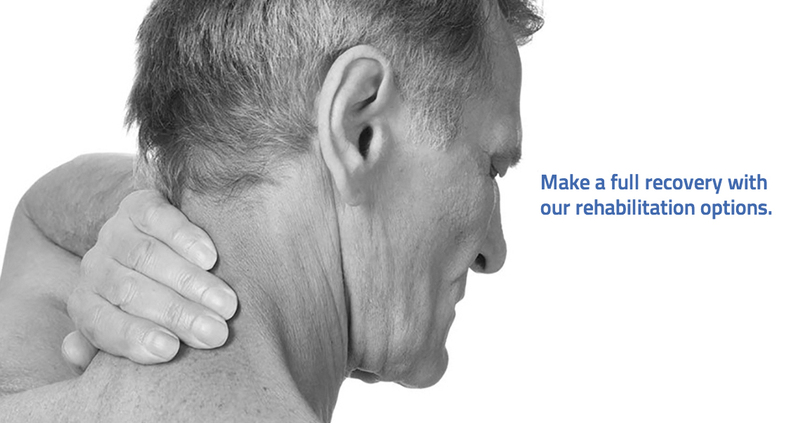 We offer quality rehabilitation in a relaxing atmosphere. We offer individualized, one-on-one care specific to your condition. 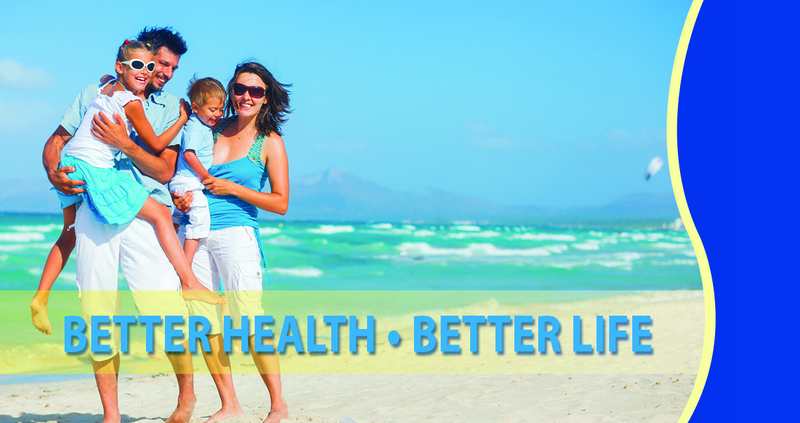 Our friendly and knowledgeable staff, along with our compassionate doctors, will be your solution to a healthier you.